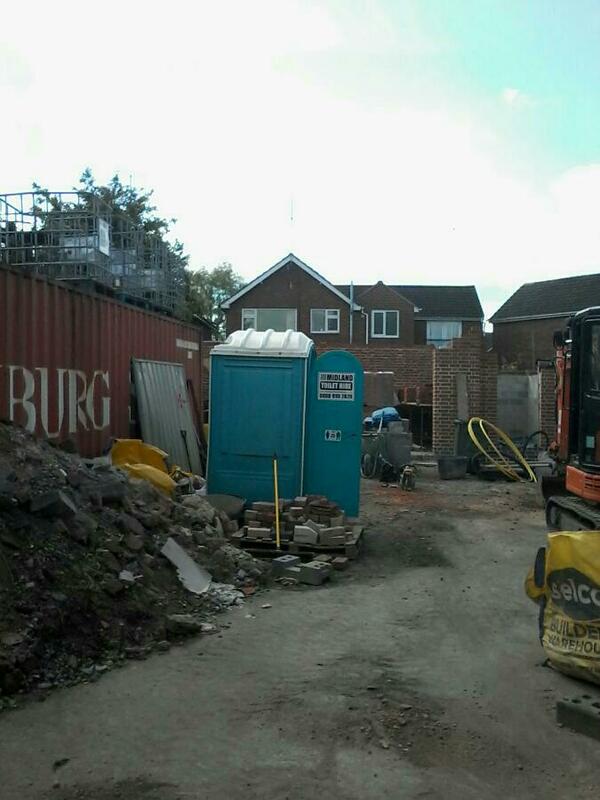 TOILET RENTAL FOR CONSTRUCTION -more than 50 years, portable toilets and construction sites have gone hand-in-hand. 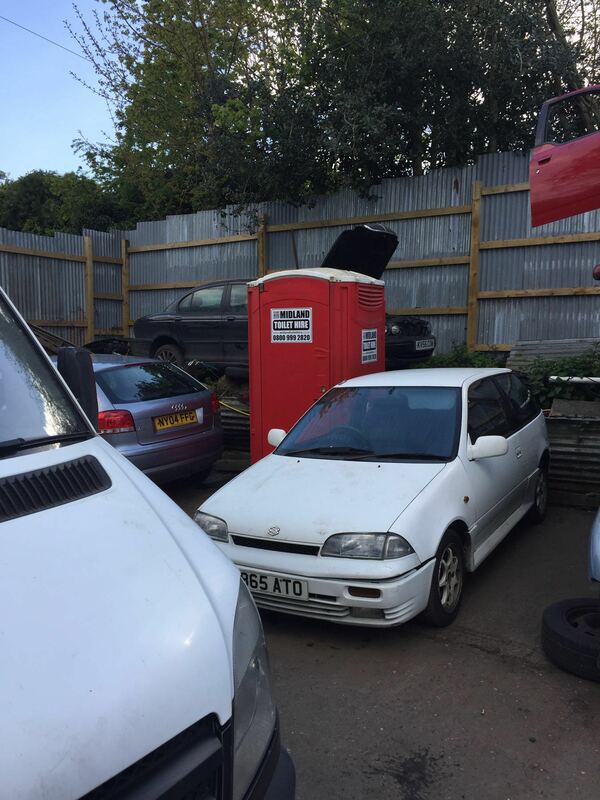 From small home extensions to larger construction sites, the portable toilet has become a necessity. 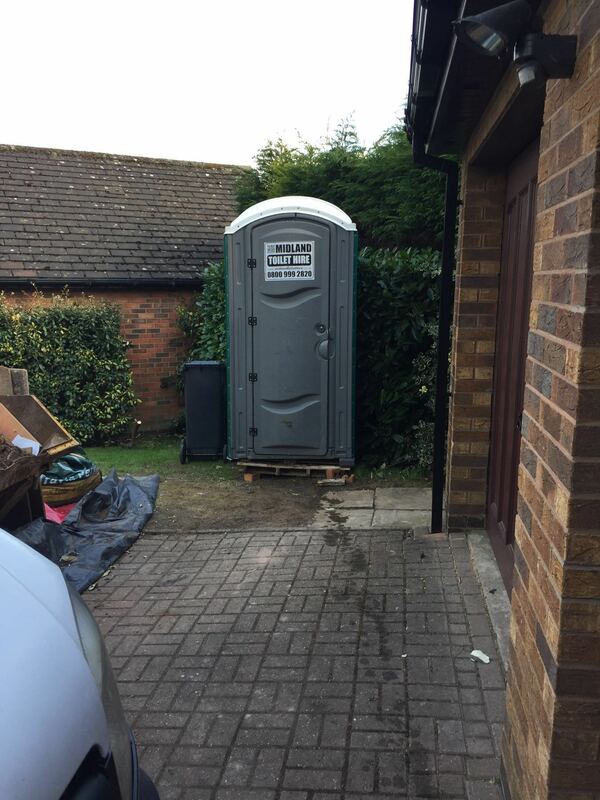 Midland Toilet Hire understand, each job site is different, and we have a wide variety of products and services available to meet your needs. 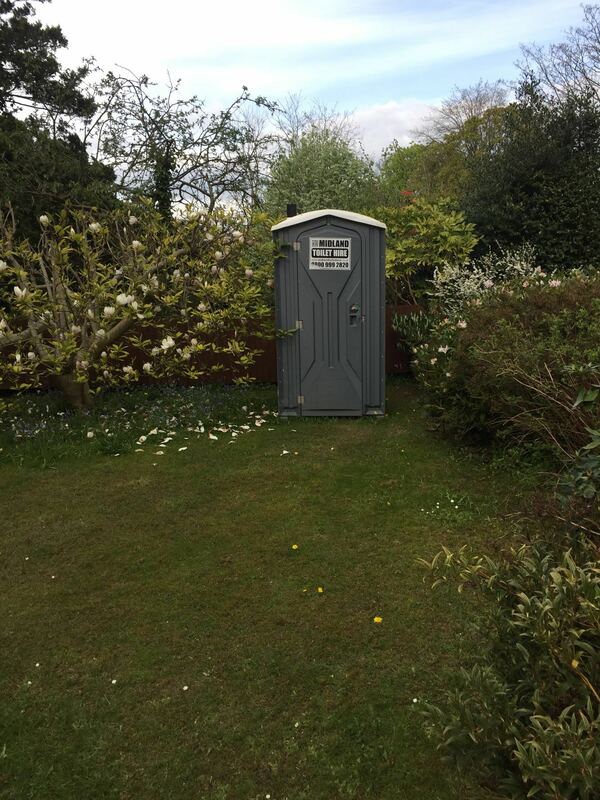 Midland Toilet Hire ensure on-time delivery, exceptional cleanliness, and unsurpassed customer service is what you expect and that’s exactly what we deliver. Call us today at 0800 999 2820! Protects worker health and the environment. Reduces labor costs with fewer worker interruptions. Worker supervision increased by keeping employees on-site. Eliminate the need for sewer, water or electrical connections. Punctual delivery and pickup ensures your jobsite will pass inspection. Low maintenance with cleaning services and stock replenishment included. 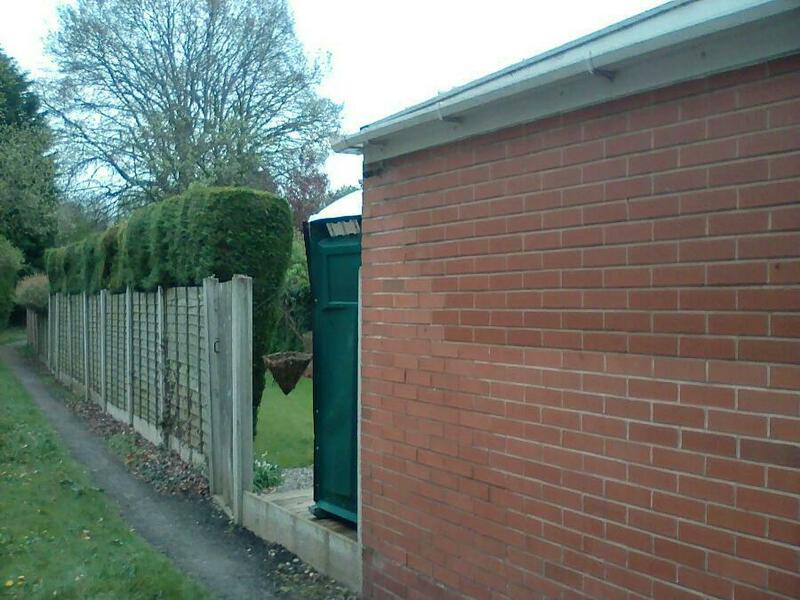 Increased productivity by providing conveniently placed toilets. Midland Toilet Hire are ideal for contractors, industrial outages, street jobs, bathroom remodels, warehouses, parking garages and more. With a variety of products like high-rise toilets, crane hook toilets and fresh water delivery, you are certain to find the answer to your specific need. Questions? Call us at 0800 999 2820 or submit a free online quote request.